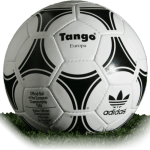 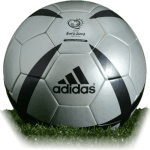 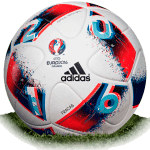 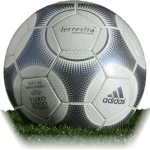 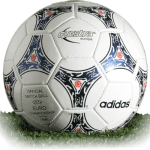 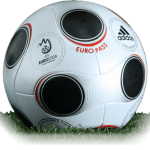 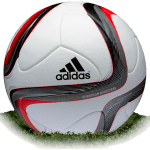 List of UEFA Euro Cup balls. 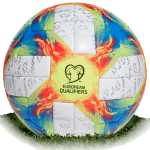 Only official match balls of tournament. 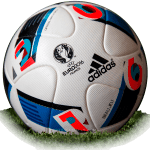 Please click on the ball to see details.